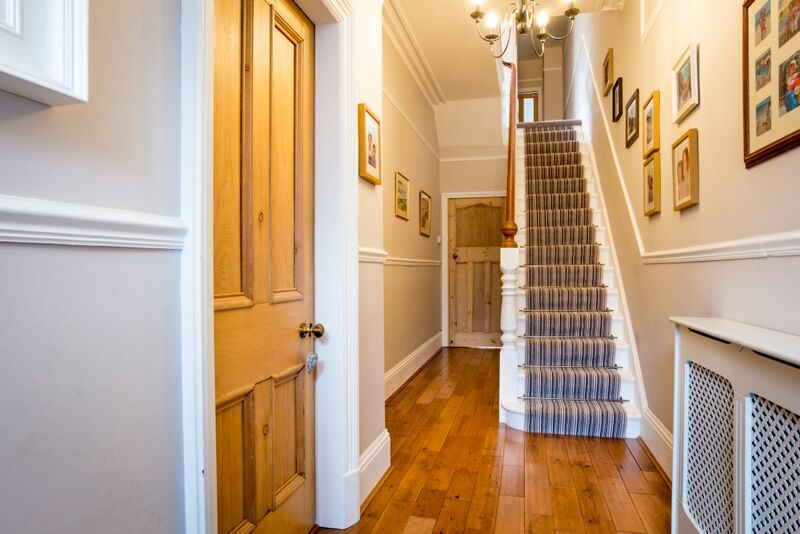 At Carver Residential we always say that presentation is key when selling a property - even if your property needs updating, presenting it well can show off it's features and enhance the positives. A fresh coat of paint will also help give the property a clean and fresh feel - which also helps put a positive spin on the marketing. The majority of house buyers now shop online and if they don’t like what they see they’re not going to pick up the phone and book that viewing. Making sure your property looks its best is key and while few of us live in a show home on a daily basis, the injection of a little show home style will make it more attractive. Most house moves are aspirational and you need to remember that as well as the bricks and mortar you are selling, you are also selling a lifestyle. So, ‘how exactly do you do this?’ I hear you ask. Well, first of all deal with clutter. Thinning our possessions will not only make your home look more spacious but also will put you in the mind-set for moving. Secondly, deal with any maintenance issues such as dripping taps, cracks in plaster and broken tiles. Be proactive and consider any problems that may show up on a survey - have the boiler serviced and sort any issues with electrics. Finally, make sure your home sparkles particularly the kitchen, bathrooms, and windows. We see other people’s dirt far more easily than our own and, yes, it is more off-putting. Once you’ve done all this make sure your Estate Agent uses a professional photographer for those important shots or at the very least a good camera. When it comes to deciding on the asking price the key is to be REALISTIC and don’t be seduced by an over ambitious valuation. Today’s buyers are savvy and will know more or less what your property is worth and what they would be prepared to pay. This is ultimately down to your choice of Estate Agent, however, there are questions you can ask to ensure your property is given maximum exposure. Make sure they advertise on the major property portals; find out whether they advertise in the local press and if they use social media platforms for selling properties. The more avenues of advertising they use, the greater the visibility of your property to potential buyers."